N2000 is the most advanced chemical detection systems in the world. 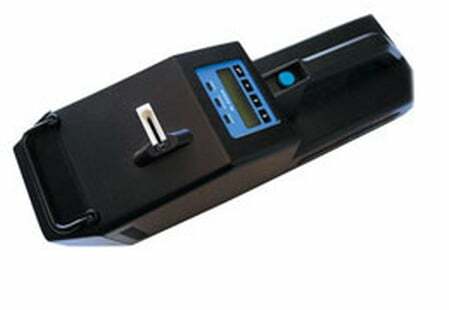 This is a reliable drug detection system for combating trafficking and enforcing the law. It is portability, ease-of-use, reliable and cost-effective operation.